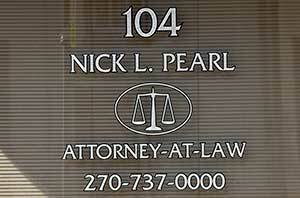 Nick Pearl handles criminal defense matters in Hardin and Larue Counties. If you are facing criminal charges or even an arrest, your first call should be to a skilled criminal defense attorney. Nick Pearl is here to help you. With over 35 years of criminal defense experience, he has the knowledge to protect your rights. There is so much at stake when you are going through the criminal justice system and having a skilled lawyer with you can maximize your chances of securing a favorable outcome. Convictions for drinking and driving in KY can result in severe criminal penalties. Most likely, your driver’s license will be suspended, plus you will be required to pay a fine, perform community service, enroll in alcohol counseling, and possibly spend time in jail. Contact Nick Pearl for a free consultation about your case. He is ready to work with you to make sure you get the best representation. Drug crimes cover a broad range of offenses involving controlled substances, from possession and sale to manufacture and distribution. Depending on the particular circumstances of the case, these charges can result in a broad range of potential criminal consequences, including probation, diversion, prison, or a court-ordered drug treatment program. Nick Pearl has handled thousands of drug-related cases. He can offer you the best legal advice and help make sure you have the best representation for your day in court. In spite of our best efforts as parents, kids make mistakes or poor choices. Those choices can sometimes involve a run in with the police or the commission of a crime. It is vital that juvenile cases be handled properly so your child can put the matter behind them and get back on the right track. Nick Pearl is the attorney you want on your side. With Nick, you’ll have the kind of attorney that gets things done and helps you get back on track with your life. This is a branch of the U. S. District Court for misdemeanor and traffic offenses committed at Fort Knox. If you have been charged with a traffic violation or misdemeanor offense while on Fort Knox, Nick Pearl can help. We understand that most people have concerns when getting a divorce, or when dealing with family relationships. You want to protect your children, take care of your debts, fairly divide your assets, establish visitation with your children, get custody of your children, paying or receiving child support, protecting your business interests, or any variety of legal issues. Nick Pearl has spent decades handling all types of Family Law cases and is familiar with what it takes to get you the best possible outcome while going through some of life’s most difficult situations. We assist people in the following areas. Divorce Contested (without an agreement): For some couples or parents, it is impossible to work together in order to resolve their differences when it comes to getting a divorce. Nick Pearl will work aggressively on your behalf to make sure the ultimate outcome, whether at trial or mediation, is in your best interests, as well as the best interests of your children. Divorce Uncontested (with an agreement): For many, there is a desire to avoid the time­ consuming process of taking their divorce case through court. Let Nick Pearl draft or review your agreement to ensure what you have agreed to is fair and that you aren’t signing away your rights. Decisions as to the custody of a child are some of the most difficult decisions a parent will ever be forced to make. If parents cannot come to an agreement as to child custody, whether it be in a divorce situation, or with a child born to unmarried parents, then the court will make that decision for them. Nick Pearl understands the delicate nature of child custody cases and will help the client convince the court what is in the best interest of the child. In Kentucky, the amount of child support a parent is required to pay is calculated pursuant to the Kentucky Child Support Guidelines. 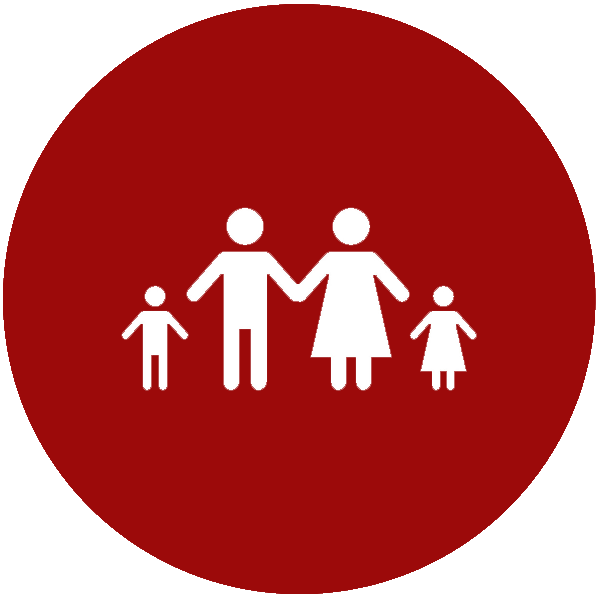 Items such as each parent’s income, the number of children the couple has; health insurance expenses; and child care expenses are all part of the formula used to determine a parent’s child support obligation. It is important to make sure these items are accurate and that support is correctly calculated. Nick Pearl can assist you in making sure your child support obligation is fair and accurate according to Kentucky law, or whether a deviation from the guidelines would make sense for you. Most judges prefer to give parents joint custody. This means that both parents share in the decision-making process regarding their children’s health care, education, religion, etc. It may also mean that both parents may share actual physical custody of the children, or that one parent is designated the primary residential custodian, with the other parent receiving parenting time, either by agreement or pursuant to the Hardin County Visitation Guidelines. Visitation and parenting time can be difficult to agree upon for parents. Most want to be there for every holiday, school vacation, and weekend with their children. Nick Pearl has the knowledge and experience necessary to aid you in making the best choice regarding your children. The concept of Grandparent’s Rights applies mainly to visitation with a grandchild, although a grandparent sometimes will need to step in legally and seek legal custody if they feel the child’s well being is threatened by neglect, abuse, or drugs or alcohol addiction. Many grandparents will pursue a case when a family dispute causes a parent to prevent a grandparent from seeing a grandchild. Grandparents may also become involved if they are prevented from seeing their grandchildren due to a nasty divorce, the death of their son or daughter, or other situations that may lead to estrangement. If you are a Grandparent in any of these situations, you should reach out to Nick Pearl. He will work just as diligently for Grandparents as he would if you were the actual parents. In Kentucky, individuals may request the court to provide certain protective orders to retain contact with those they are in fear of. An emergency protective order is issued based solely on the affidavit of the person filing for protection. The affidavit must include a provision of actual violence or the threat of physical violence. An EPO usually contains a provision of no contact and can be in effect for up to 14 days. If the court finds that the evidence warrants, they can issue a DVO, or domestic violence order, which can remain in effect for up to 3 years. 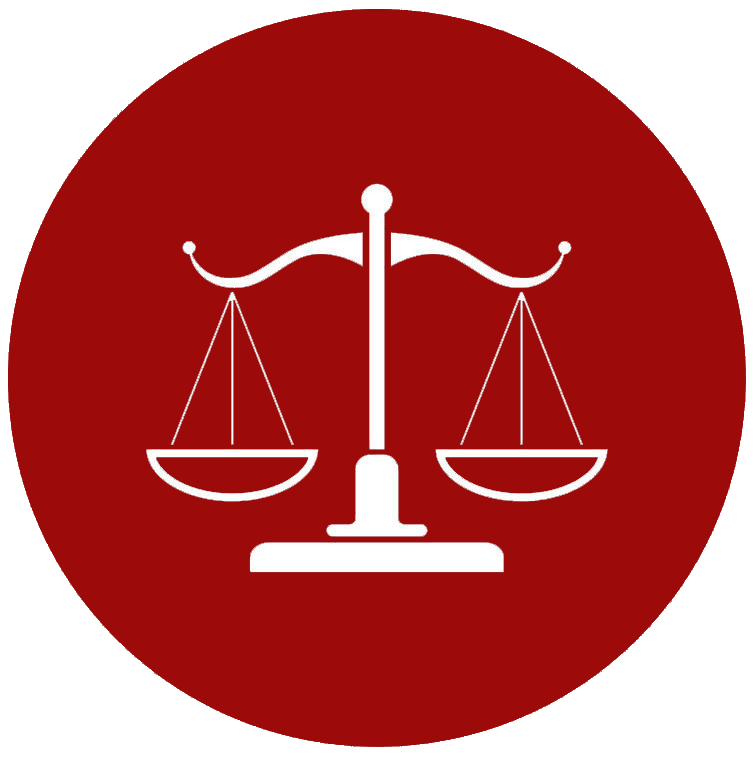 Violations of the terms of an EPO or DVO can lead to criminal charges and/or incarceration. Once an EPO or DVO is in place, it has restrictions that can adversely affect many personal and employment rights, including the right to possess a gun. You should contact Nick Pearl immediately if you have had an EPO/DVO filed against you or if you have violated the terms and conditions of an already existing EPO/DVO. When going through a divorce, you may feel vulnerable, angry, hurt, and betrayed. Strong emotions can cloud your judgment leading to the poor decision and unfair outcomes. In times like these, you need the guidance of a good attorney to ensure you receive a divorce settlement that is fair and meets both your short-term and long-term needs. Nick Pearl will be a strong advocate for you to make sure you navigate through this difficult time thoughtfully and successfully. When you are faced with an important life decision regarding a key family relationship, the advice and assistance of an experienced family law attorney can prove to be crucial to your understanding of the issues involved and your satisfaction with the ultimate outcome. Being involved in an auto accident in which you received injuries is scary. It can also be stressful when you are faced with sudden, unforeseen medical bills, lost wages, and even the possibility of losing your job. If you have suffered an injury which was caused by the negligence of someone else, you deserve to be compensated. Unfortunately, when you are injured in a car accident, insurance companies are not on your side. They are a business and their goal is to protect their bottom line; not look after your best interest. 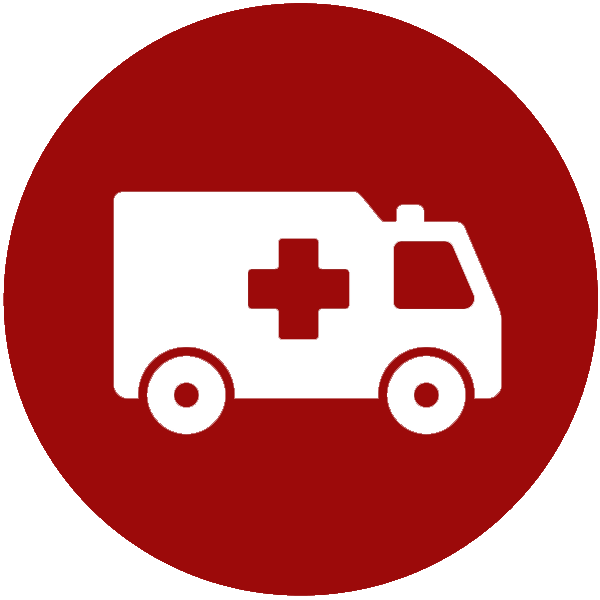 Injuries can range in severity. Don’t let what appears to be a minor injury go untreated. Soft tissue injuries can cause you years of pain and all injuries have the potential to cause you lost wages. Lost wages not only affect you, they affect your entire family. Things can get even worse if more than one family member is involved. The only way to get the compensation you truly deserve is to have an experienced, aggressive attorney looking out for you. Never sign anything until you have spoken with Nick Pearl. He will not be intimidated by insurance companies and will work tirelessly to see that you receive maximum compensation for your injuries. We cannot undo an accident, but we will do everything in our power to make you whole again in the eyes of the law. Exchange information with the other driver(s). Take pictures. Get the names and address of witnesses. Seek medical attention if needed and following the recommendations of your doctors/medical providers. Keep good records, including a journal of your injuries, how you felt, what normal, everyday tasks were difficult to perform, etc. Call Nick Pearl, Attorney at Law. He has a history of standing up to insurance companies and demanding appropriate compensation for his client’s injuries. Whatever injury you have suffered, we understand you have been through a traumatic experience and you may have a difficult path ahead of you. That’s why you don’t have to pay anything to enlist the services of Nick Pearl. We take most accident/injury cases on a contingency basis, which means we front the case costs and we don’t get paid unless and until you do. It is never too early to start planning for the future. It is important to make your wishes known to those you will leave behind. Nick Pearl will help you make the important decisions you need to make about your estate and assets. Unfortunately, at some point in your life, you will have to deal with the death of a spouse, family member, significant other, or friend, and they may have an estate that will need to be administered. If serving as the Executor or Administrator of an estate seems overwhelming, or if you need a will or power of attorney, then Nick Pearl can assist you and guide you though the process. Our goal is to make the estate administration process as stress-free as possible, no matter what the circumstances or the dollar value involved. 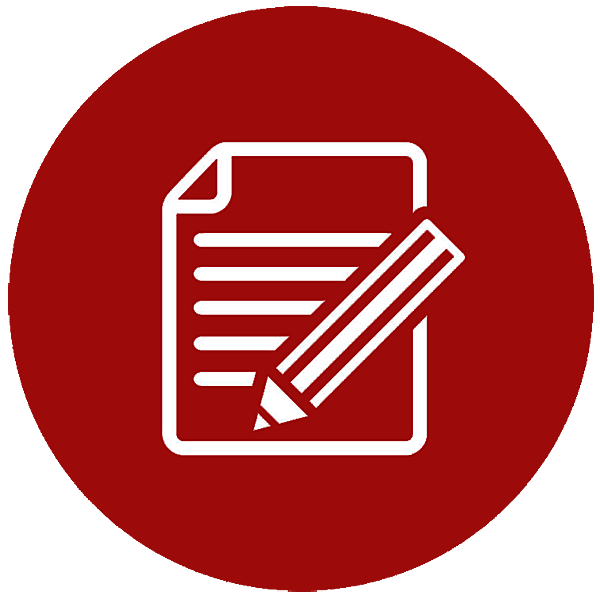 This document outlines how you want your estate to be distributed and which beneficiaries will receive which assets. With careful planning, a will can protect your assets by minimizing the costs of probate, leaving more of your estate for your loved ones and beneficiaries. A living will outlines your health care wishes in the event you become too incapacitated to communicate them, as well as designates a health care surrogate to ensure your wishes are carried out. A Living Will only takes effect if you are terminally ill and/or in an irreversible state. It becomes your voice in decision making as it pertains to your medical care. By having a Living Will, you will be able to make your wishes clear and understood to your spouse, loved ones, and family members. A power of attorney is a legal document in which you grant someone else the authority to make decisions on your behalf should you be unable to do so in the future. A Power of Attorney is not affected in any manner whatsoever by future illness, disability, or physical or mental incapacity of any kind or nature and carries on until it is specifically revoked in writing by you, or upon your death. Probate is the legal process for proving a person’s Last Will and Testament is valid or invalid, appointing an executor (or administrator if the deceased had no will), collecting assets, paying lawful debts, and distributing estate assets according to the Last Will and Testament, or pursuant to the laws of the Commonwealth should there be no will. In Kentucky, probate is initiated in the district court in the county in which the deceased resided. Once probate begins, the estate must remain open for a minimum of 6 months under the laws of Kentucky. This period of time is required in order to allow anyone who may be a creditor of the estate to file a proof of claim notifying the estate that the creditor has not been paid. There are many steps required that must be timely completed in order to properly settle one’s estate and distribute the assets according to the deceased’s wishes or pursuant to the laws of descent and distribution if there is no will. No two estates are alike.